It could take years for some of Georgia's pecan crops to recover after Hurricane Michael tore through the southwest part of the state on Wednesday. Tim Brown is with Apollo Pecan Nursery and Groves in Preston, Ga., about halfway between Columbus and Albany. He says many of their trees are younger, which means they were more flexible in withstanding high winds and heavy rains. But other nurseries in the area weren't as lucky. "Some of the larger trees that are 30-40 years old are splt completely to the ground," he said. "I mean, that's a long-term loss." 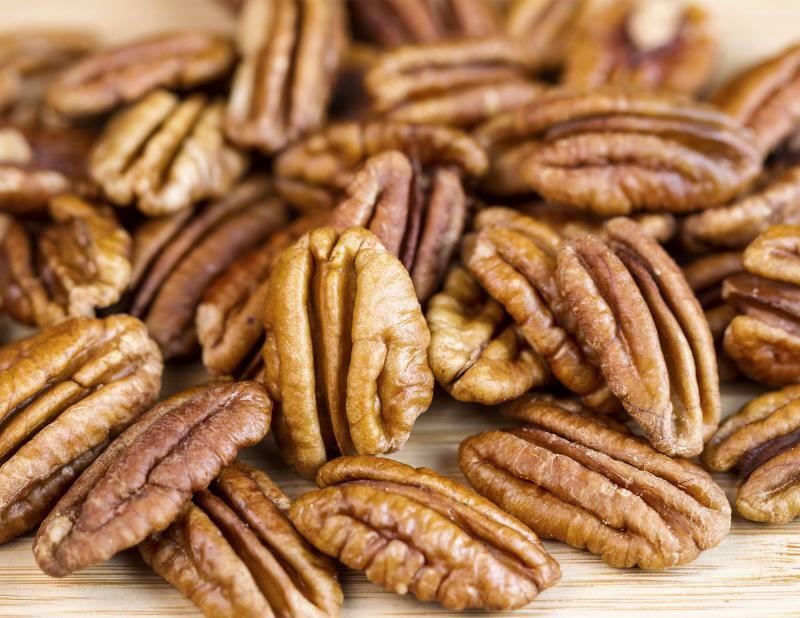 Last year, Georgia was the nation's leading producer of pecans. When those trees are replaced it will take seven to ten years before they produce nuts. State Agriculture Commissioner Gary Black says Hurricane Michael's impact on Georgia's crops overall is devastating. "Our worst dreams, I believe, are being realized," Black said at a post-storm briefing Thursday. He mentioned pictures of a bountiful cotton harvest the morning before the storm made landfall in Florida as a Category 4 hurricane. After Michael, he said one couldn't tell where the farmer had stopped the harvest and where the storm damage had picked up. Early reports indicate damage to Georgia's peanut crops as well. The full extent of the damage won't be known until the coming weeks. 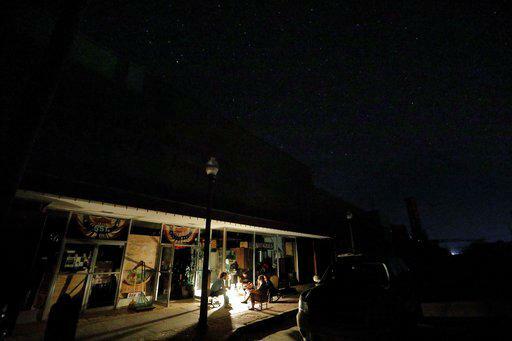 More than 200,000 utility customers remain without power after Hurricane Michael. Most of these residents are in the southwestern part of the state. Georgia Power expects to restore power in Central and West Georgia this weekend. But the Albany area will have to wait until Monday, and the Bainbridge area until Wednesday at midnight. Ron Shipman with Georgia Power said it's a long process. Some of Georgia's cotton and pecan farmers had their worst fears realized after Hurricane Michael tore through the southwestern part of the state. 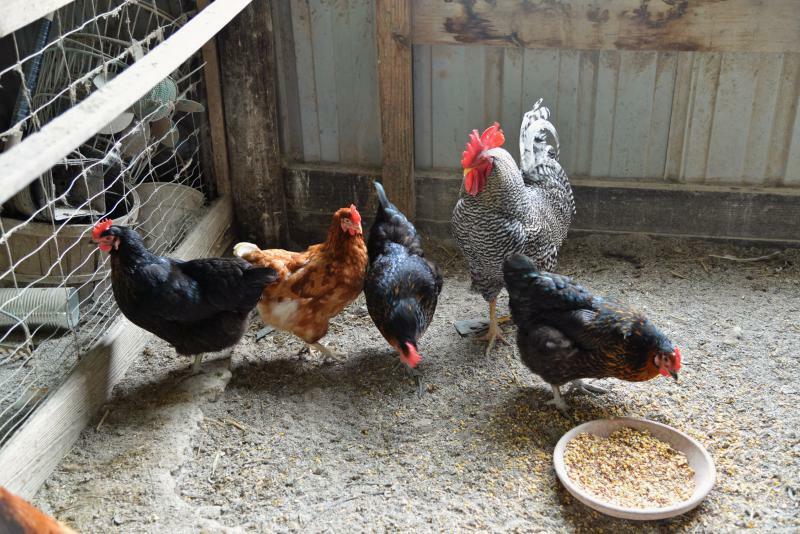 The damage didn’t stop there as chicken farmers weren’t able to escape the storms the wrath.